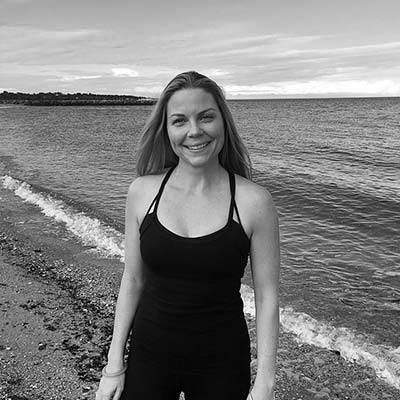 Sary Davis is a qualified Hatha Yoga teacher, with a focus on pranayama, vinyasa flows and meditation. Yoga has been a part of her life for the last 3 years. Her yoga practice has helped her to grow stronger, more flexible and fearless, both on and off the mat. Yoga inspires Sary to live each moment more mindfully. She completed 500 hour Hatha yoga teacher training and continues to attend Yoga workshops to deepen her knowledge. Sary will always be a student of the practice and she is deeply grateful for the loving wisdom her teachers have shared with her.